These members serve on the Board - all are appointed by the Governor with the advice and consent of the Senate. Members serve six year terms. Six members are practicing veterinarians and three members are public members. The Governor appoints the Board President and the full Board elects officers on an annual basis. Jessica Quillivan, D.V.M. is a veterinarian in Magnolia, TX. Dr. Quillivan graduated from Texas A&M University College of Veterinary Medicine in 1999. After working for other veterinarians in the Houston area, she was ready to open her own practice in 2004. Dr. Quillivan holds membership in many veterinary organizations: AVMA (American Veterinary Medical Association), TVMA (Texas Veterinary Medical Association), AAHA (American Animal Hospital Association), and is Past President of the Montgomery County Veterinary Medical Association. She currently holds a position on the board of directors for AAHA. Keith A. Pardue, J.D. is Board Certified in Administrative Law by the Texas Board of Legal Specialization and has over twenty five years of legal experience representing clients before state and federal agencies and civil courts. 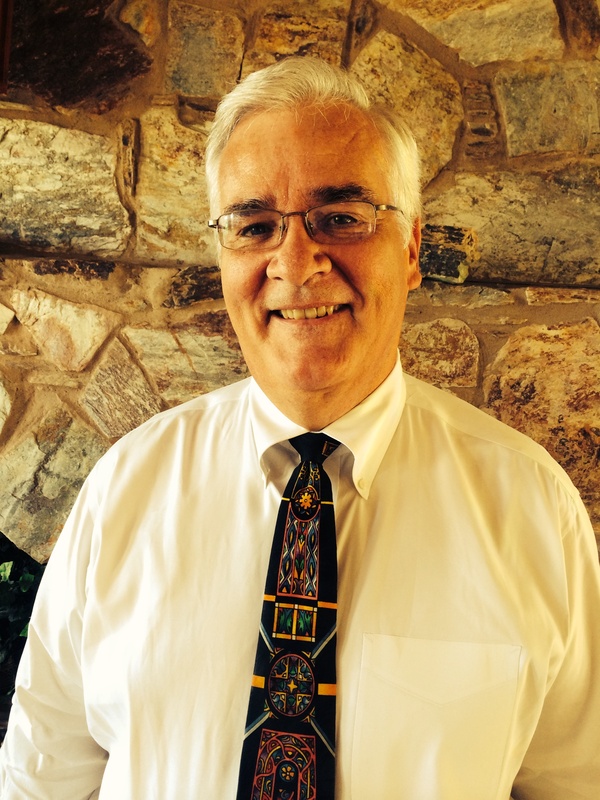 Mr. Pardue earned a Bachelor of Arts Degree in Biology and Chemistry and his Doctor of Jurisprudence from the University of Houston School of Law in 1985. Sandra "Lynn" Criner, D.V.M. of Missouri City is a veterinarian with Texas Equine & Pet. 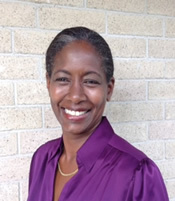 After Dr. Criner graduated from TAMU CVM in 1995, her primary focus was on equine medicine and dentistry. As nearly all horse owners have dogs and cats, her practice also evolved to include home health care and wellness for small animals. Over the years Dr. Criner has found that the traditional use of medications and surgery has not always proven 100% beneficial or effective. Dr. Criner's search for a better way led her to Animal Chiropractic care. As a rider and competitor, Dr. Criner is acutely aware of the challenges of keeping a horse in top performance condition. Michael White, D.V.M., M.S of Conroe is the Director of the Veterinary Public Health Division of Harris County Public Health. He is a member of the American Veterinary Medical Association, Texas Veterinary Medical Association, Harris County Veterinary Medical Association, and a former member of the American Public Health Association and Association of Shelter Veterinarians. White received Bachelor of Science degrees in Biomedical Science and Veterinary Science from Texas A&M University, a Doctor of Veterinary Medicine from Texas A&M University, and a Master of Science from The University of Texas at Tyler. He has experience in private practice, state and local veterinary public health, and shelter medicine. Samantha Mixon, D.V.M. of Boerne is a veterinarian and owner of Strait From The Horses Mouth. She is a member of the Texas Veterinary Medical Association, the American Veterinary Medical Association and the American Association of Equine Practitioners. Dr. Mixon received a Bachelor of Science in agriculture from the University of Arizona and a Doctorate in Veterinary Medicine from the University of Florida. Randall Skaggs, D.V.M. of Perryton is a veterinarian and owner of the Animal Clinic of Perryton. He is a member of the Texas Veterinary Medical Association, American Veterinary Medical Association, and the Oklahoma Veterinary Medical Association. Additionally, he is a member and a past president of Perryton Rotary Club and a board member of Ochiltree County Chamber of Commerce. Skaggs received a Bachelor of Science in veterinary science from Texas A&M University and a Doctor of Veterinary Medicine from Texas A&M University. Carlos Chacon of Houston is the president and CEO of Chacon Enterprises. He is a member of the Hispanic Own Fortune 500 Technology companies, and a former member and chair of the board of trustees of Western Hills Church, and a former troop leader of Scout troop 9 in El Paso. 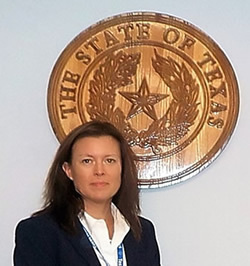 Additionally, Chacon is a former member of the Texas Skills Standards Board, and a former member of Texas State Board of Examiners of Psychology. Chacon received a degree in business administration from the Universidad Nacional Autonoma de Mexico (UNAM), and an advanced degree in computer science and business administration from the University of Texas at El Paso. Sue Allen, L.V.T. of Waco is a licensed veterinary technician. 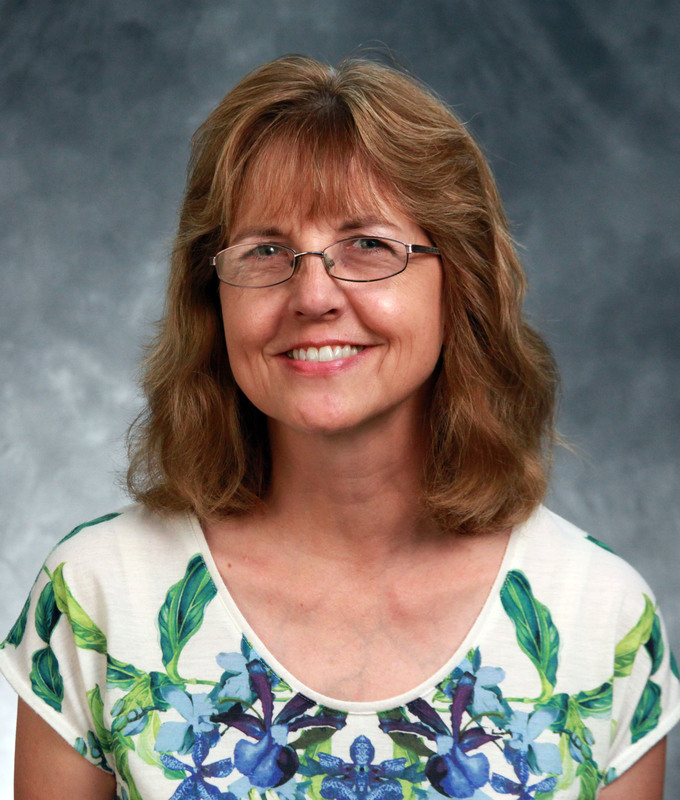 She is a program director and professor of veterinary technology at McLennan Community College, and she previously worked as a registered veterinary technician for a veterinary clinic in Gatesville. She is a member of the Association of Veterinary Technician Educators, Texas Veterinary Medical Association, and the Veterinary Team Association of Texas. She has volunteered for Relay for Life, Walk for MS, and the World Hunger Relief Farm. Allen received an Associate of Applied Science in Veterinary Technology from Texas State Technical College.